As vice president for institutional advancement, Scott will oversee Daemen’s fundraising efforts, alumni relations, institutional communications, publications, and conferences and events. A national search for a permanent vice president will begin immediately. 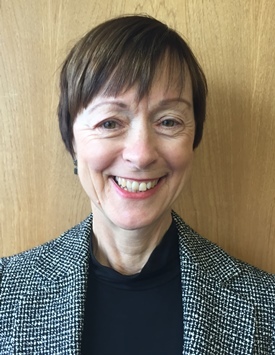 Before her interim appointment, Scott served as executive director of advancement at Victoria University in the University of Toronto. Prior to this, she held successive leadership positions at the University at Buffalo Law School, where most recently she was vice dean and director of development. She was also director of donor relations and stewardship at UB. This is Scott’s second tenure at Daemen, having previously served as grant writer from 1980-83 and then director of information resources management from 1983-87.